IMA’s AMAZING YOUTH AFTER SCHOOL PROGRAM!! We are now offering an After School Martial Arts Program for TK-7 (For Transitional Kindergarten please call for more info). We have single day programs through 5 days a week with school transportation. Activities include Homework Supervision*, Art Projects, Games, and Karate Class! 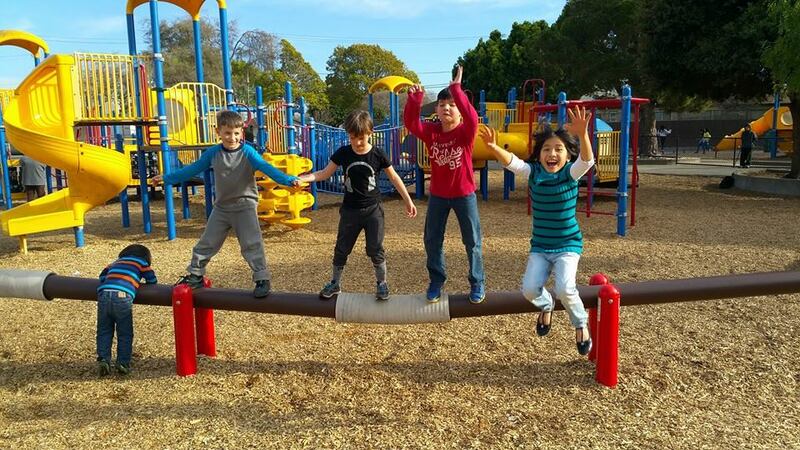 In our program, your child will build confidence, make new friends, learn bully prevention strategies, and most of all learn to work hard and have fun while doing it! To our Parents: Save gas! We’ll transport your child from school for you. Anxiety with homework? We’ll help your child with any questions*. Get home from work late? Don’t pay extra fees to day care or the nanny, we’ll provide character building activities to keep your child engaged until you get home! * We offer tutoring onsite by a Credentialed Multiple Subject school teacher for an extra fee.